There's money in writing, only if you know how to do it right. And this book is your guide to generating money online by writing content. 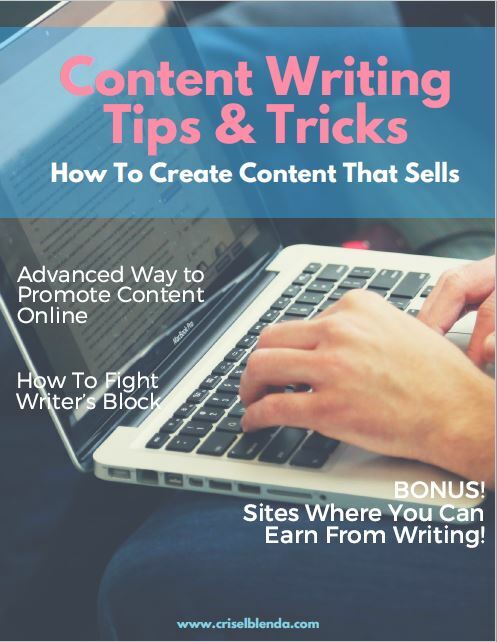 This book will help you how to write quality articles, how to promote your work and how to earn from it.